AUFCO is a leading importer and supplier of frozen & dry food products, viz. Lamb, Mutton, Beef, Poultry, Egg products, Fish, Fruits, Butter, Cheese, Croissant etc. since 1983, catering to the requirements of 5 star hotels, Catering Companies, wholesalers, cold stores, and retail sectors. 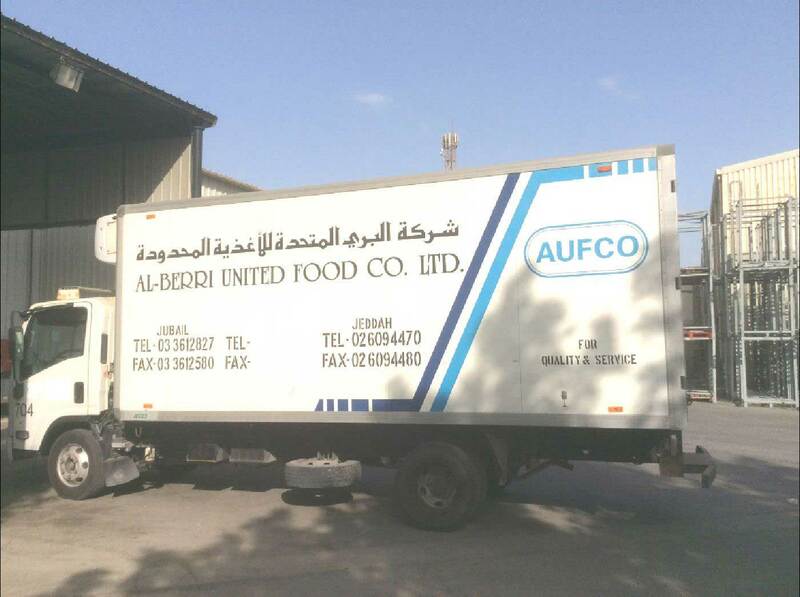 AUFCO operate with a centralized warehouse at Jubail and strategically located distribution centers in the kingdom, served by a large fleet of freezer vehicles for prompt deliveries to our valuable customers.